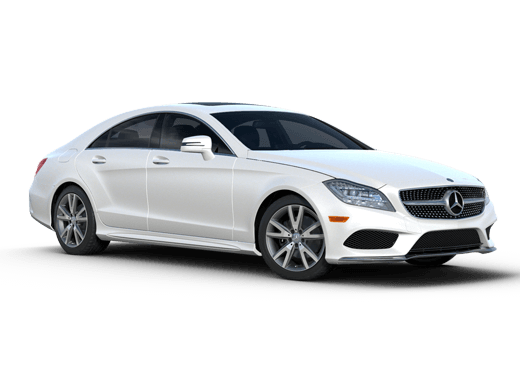 When it come to a combination of performance and luxury in the compact car segment, the Mercedes-Benz C-Class that was released for the 2015 model year is one of the heavy hitters in the class. This model has head-turning style, and extremely satisfying sporty driving. Luxury shoppers have been able to fall in love with this vehicle in all trim levels and body styles. 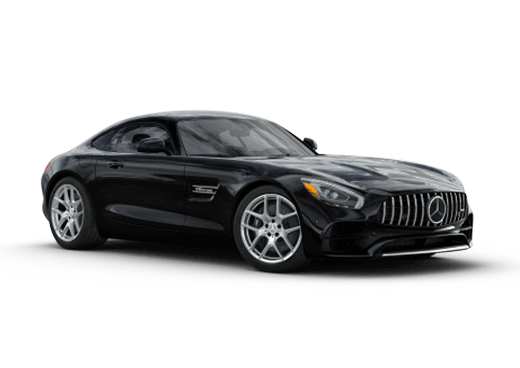 The 2018 Mercedes-Benz C-Class in Merriam KS at Aristocrat Motors promises to add only minor enhancements that don't damage the already bold and attractive look of this vehicle. 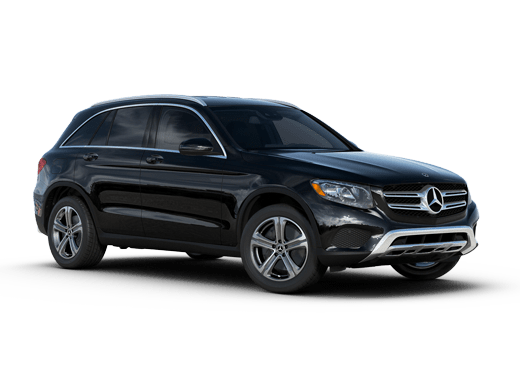 Those seeking premium comfort and convenience as well as driving engagement will also be able to find their match with 2018 Mercedes-Benz C-Class in Merriam KS. Some features that should be standard on all models of the new C-Class include dual-zone automatic climate control, driver memory settings, 10-way powered front seats with lumbar support, and the COMAND® infotainment system with a large central display and a straightforward dial controller. 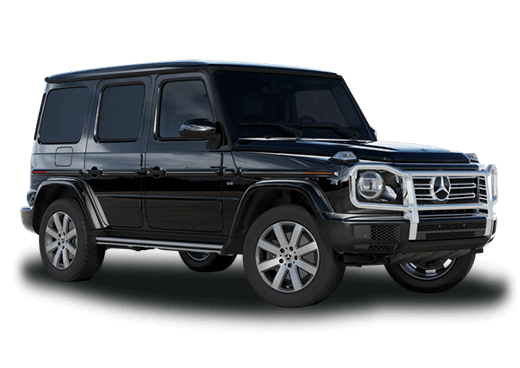 Available features include heated and ventilated front seats, blind spot monitoring, a panoramic sunroof, head up display, and an elite air suspension. Whether drivers are looking for a comfortable commuting vehicle, or want a sporty small car for high-class adventures, the 2018 Mercedes-Benz C-Class will be able to meet those needs with its variety of luxury features, engine and suspension responsiveness, and premium style. We expect this vehicle to begin arriving on the lot later this year. To learn more about the 2018 Mercedes-Benz C-Class in Merriam KS, contact a member of the Aristocrat Motors team specializing in Mercedes-Benz vehicles, or fill out the form on this page.